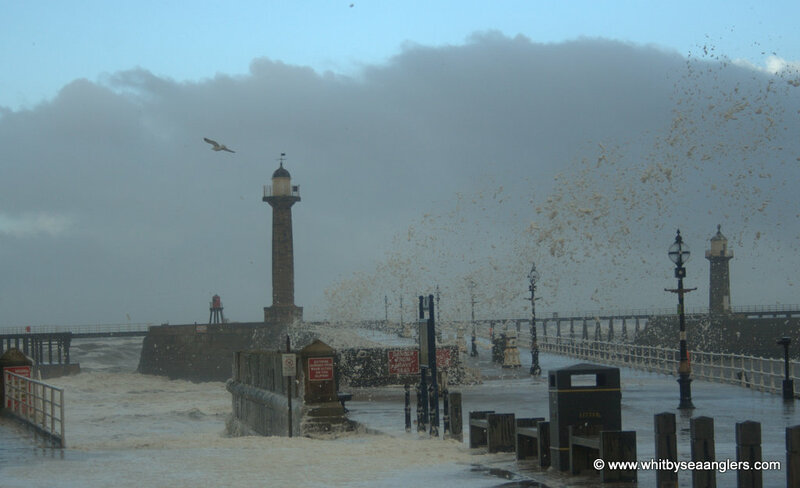 Photographs by Peter Horbury. 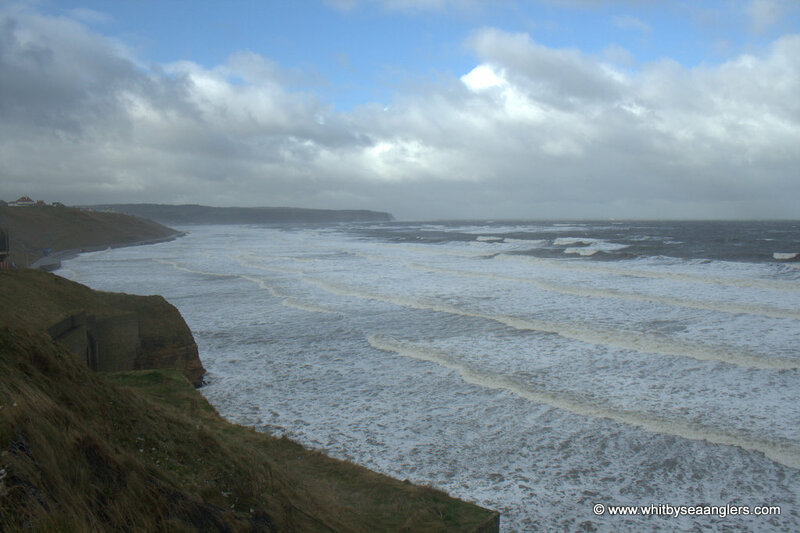 High water at lunch time today, (thankfully it is a small tide 4.6 m), bitterly cold, hail storms and gale force northerly winds whip up some northerly sea swell, battering the coast line. 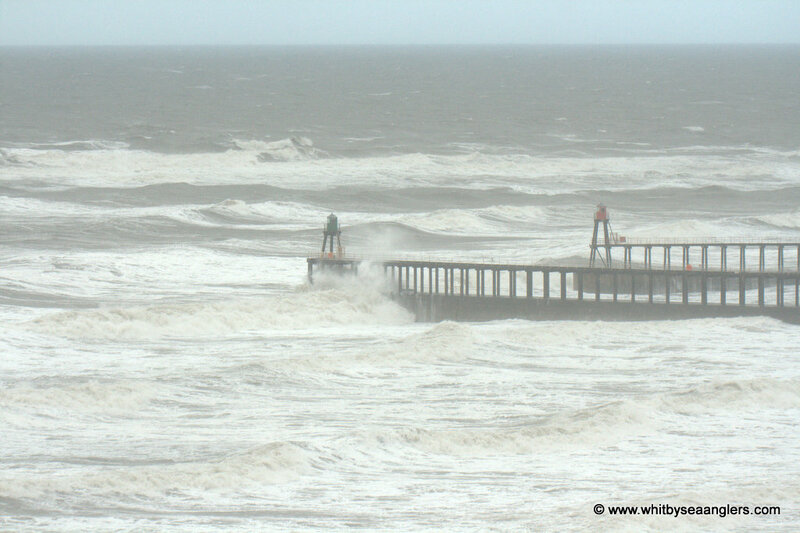 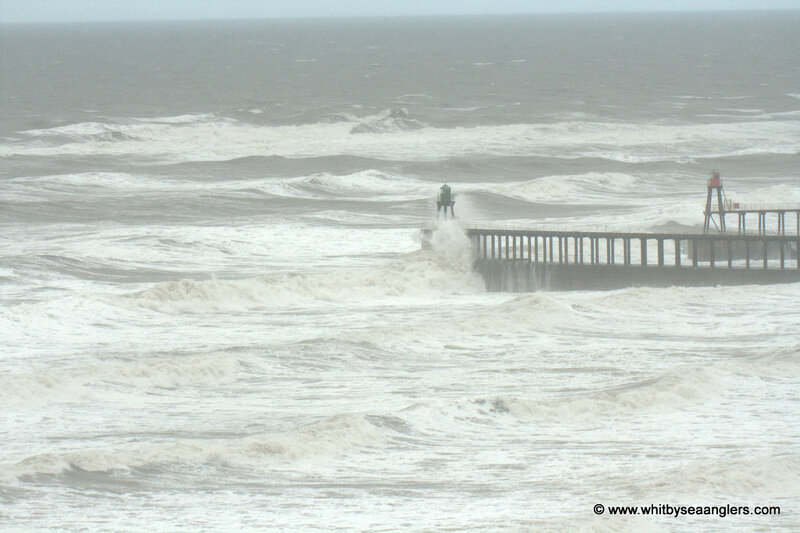 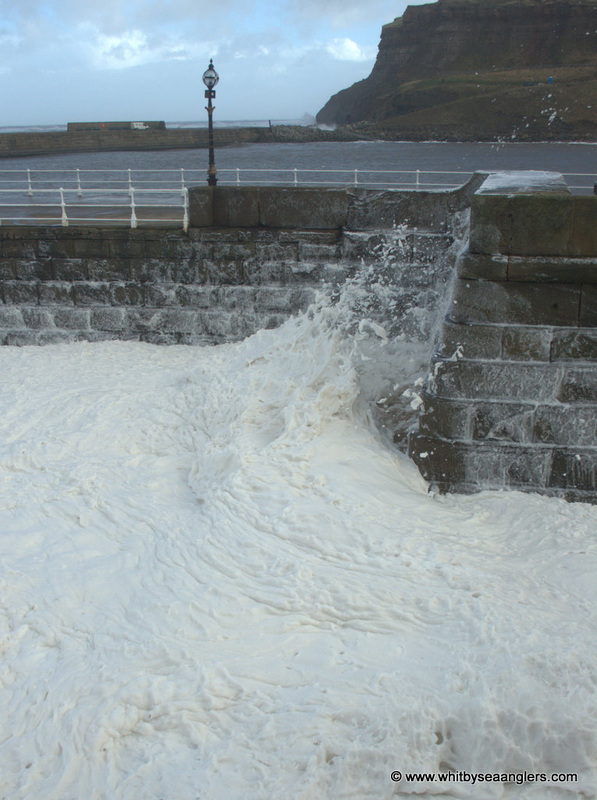 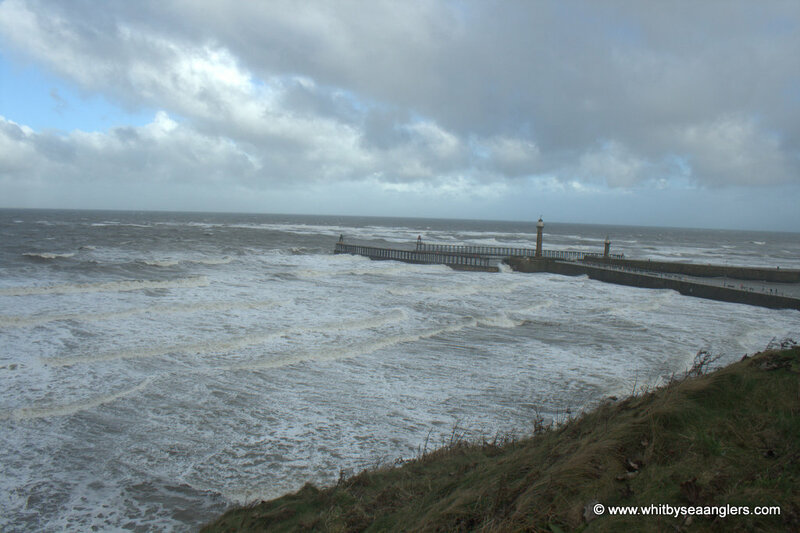 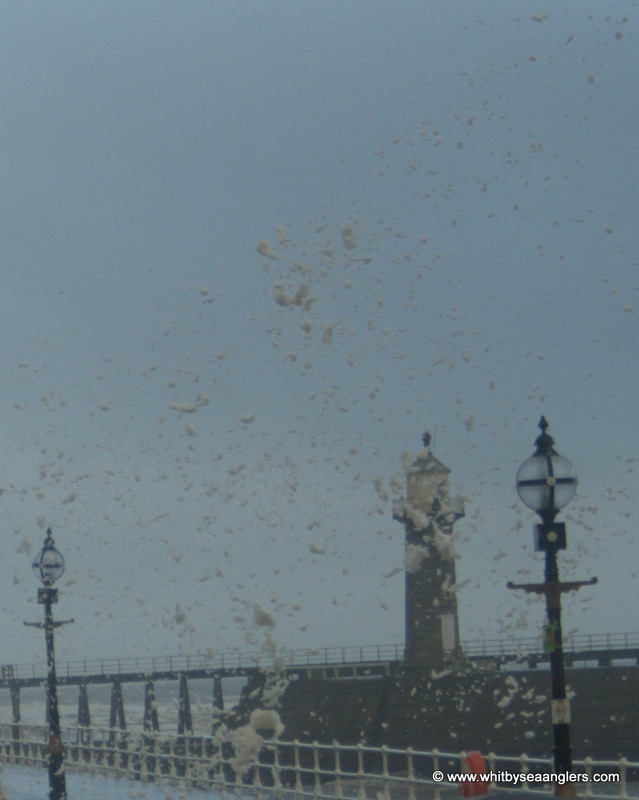 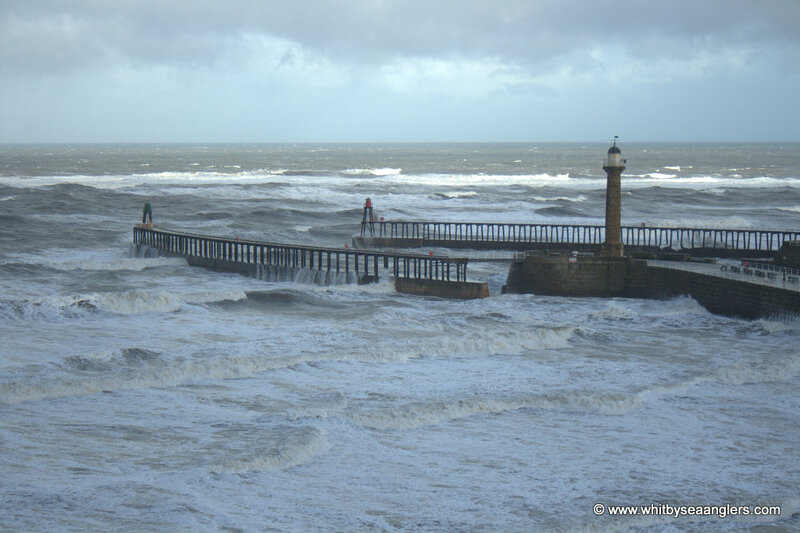 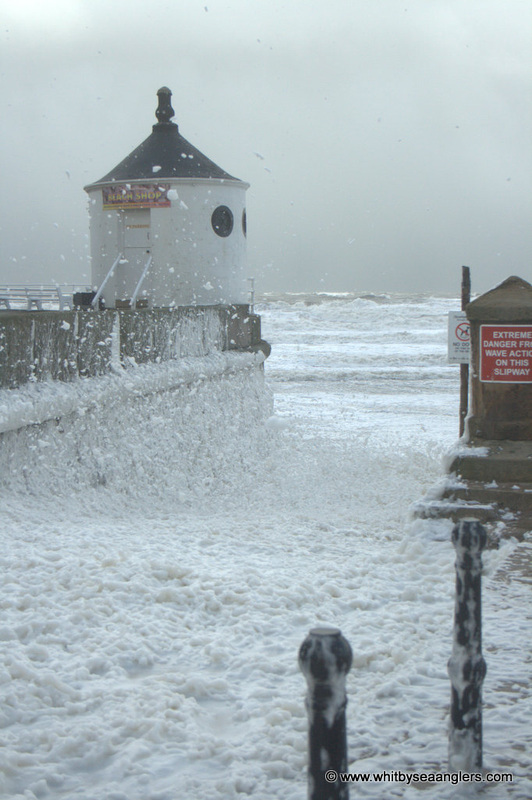 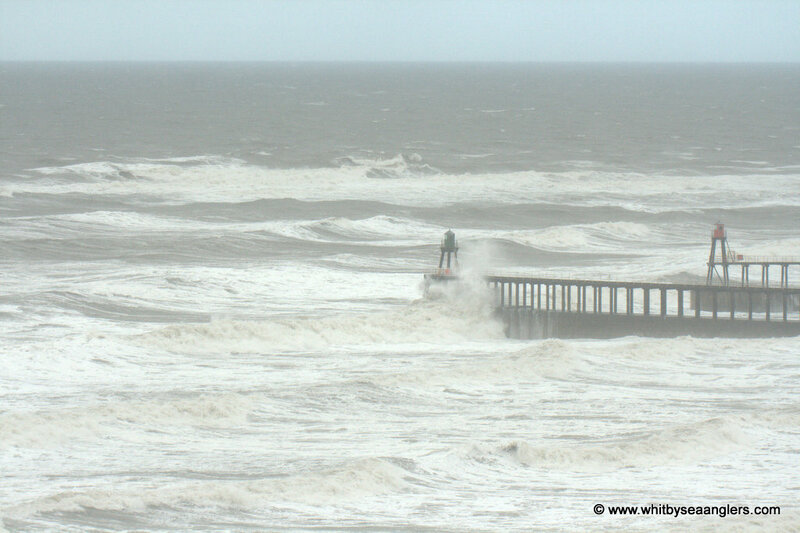 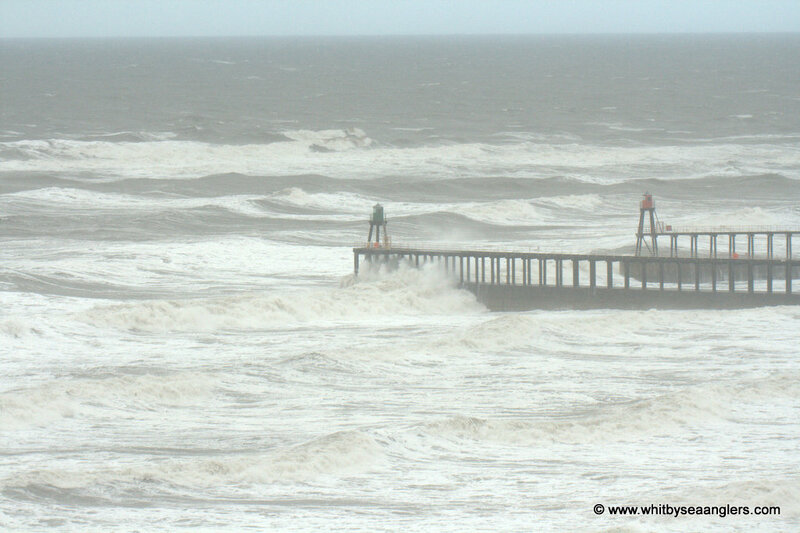 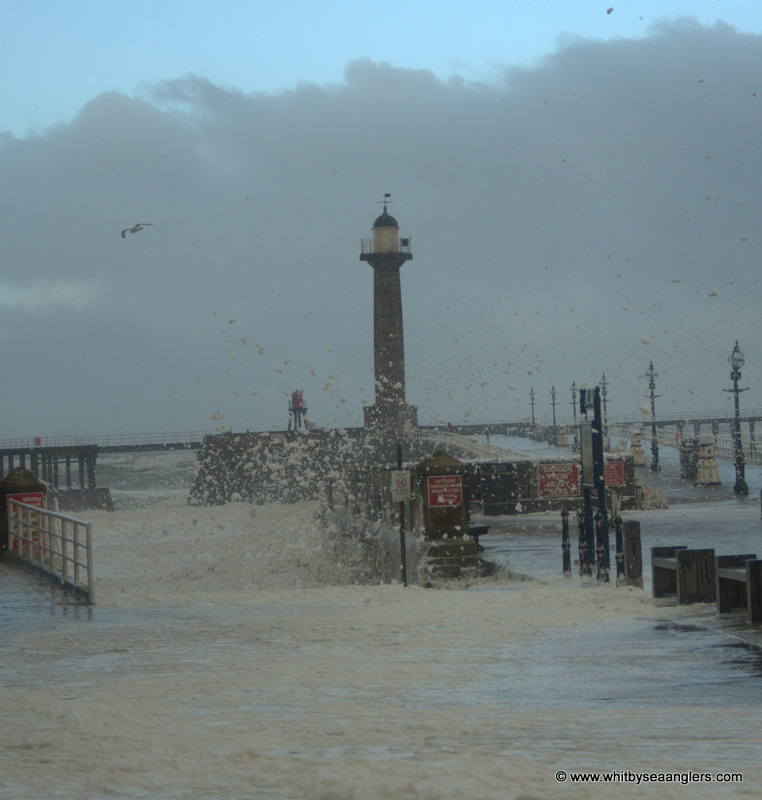 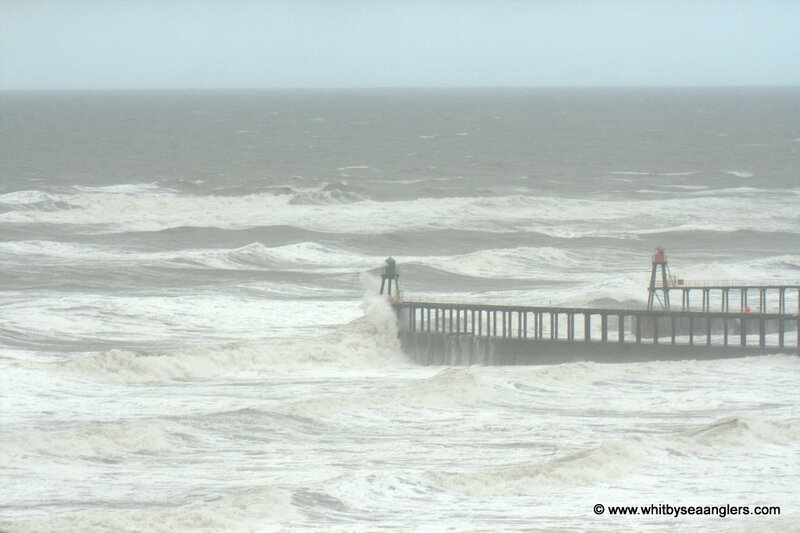 Series of 5 photographs showing the northerly swell swamping the pier end.